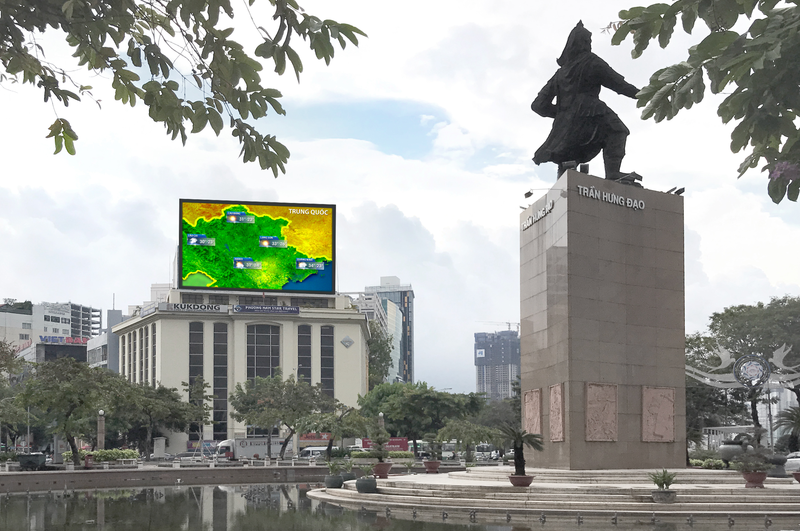 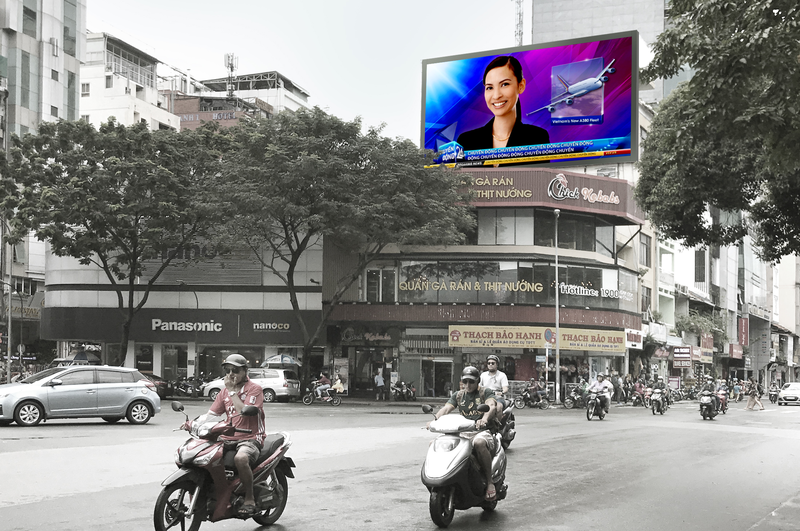 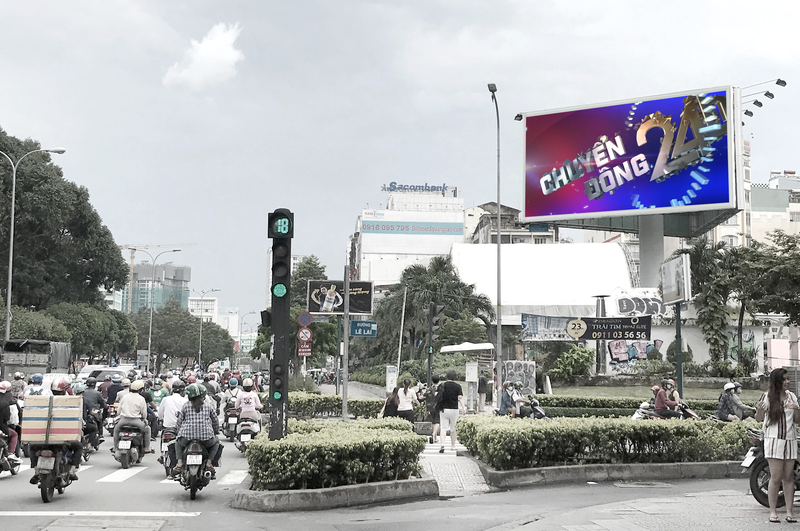 VTV is the leading news channel in Vietnam, with a vision to become the “most prestigious and reliable news Vietnamese news channel in the region”. 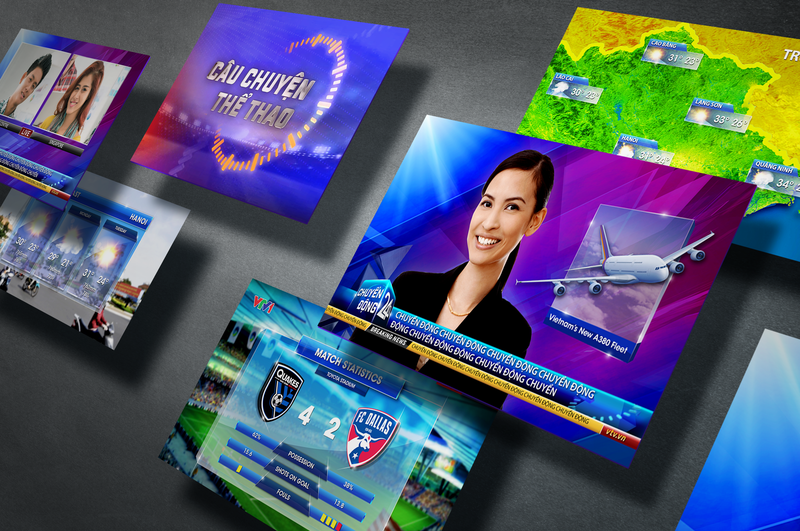 This prioritises reliable real-time news coverage, from the most trusted sources. 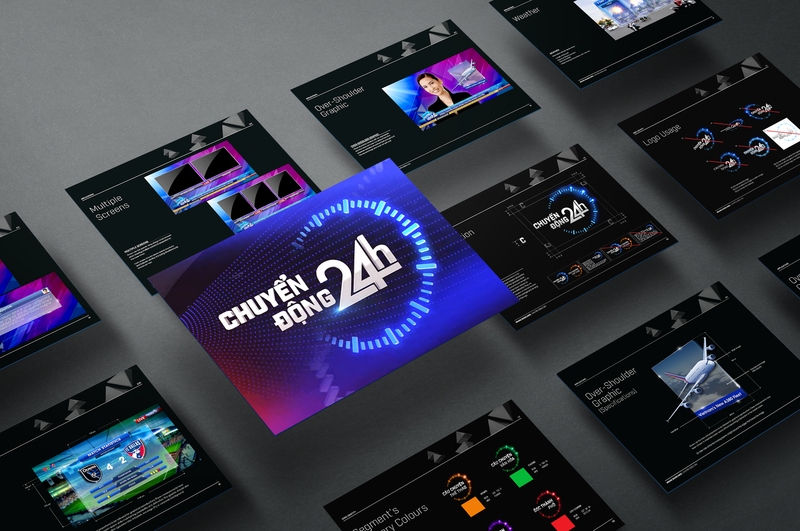 With that in mind, the w3-o brand team brainstormed a series of works to reframe program’s identity, and catapult them onto the world stage of broadcast journalism. 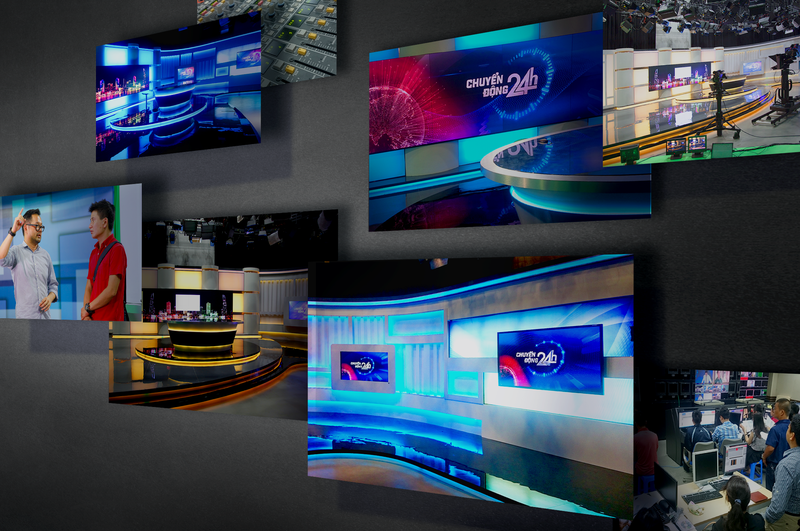 Every design element was kept versatile for any content, and critically aligned to VTV’s mission – from the logo to all on-screen graphics, as well as art direction and lighting effects at the news desk. 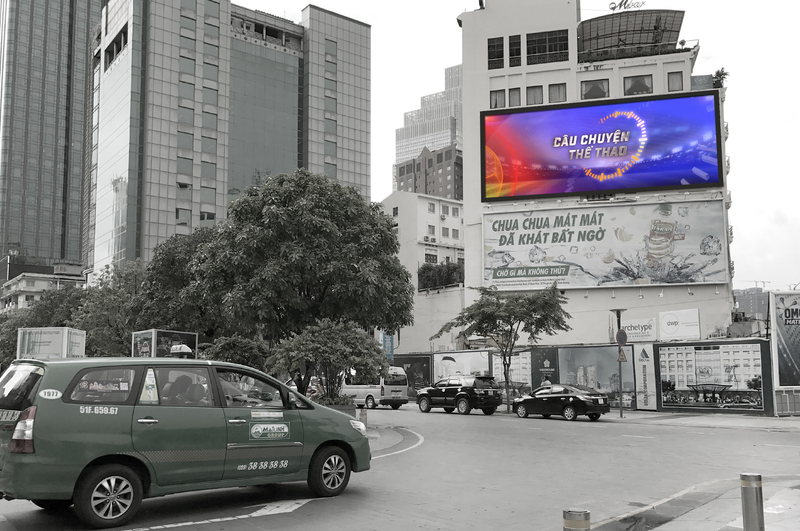 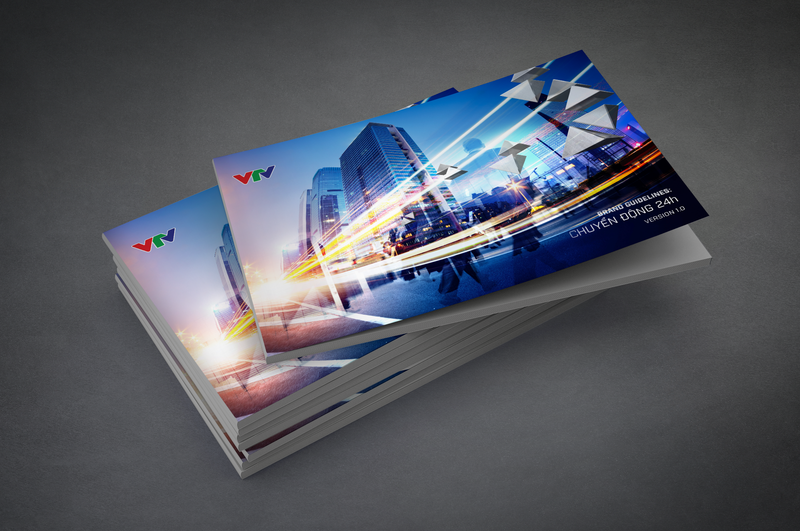 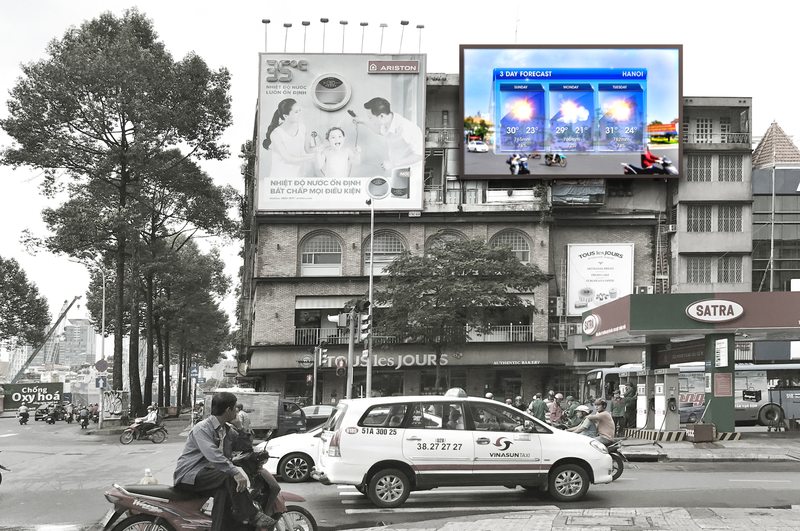 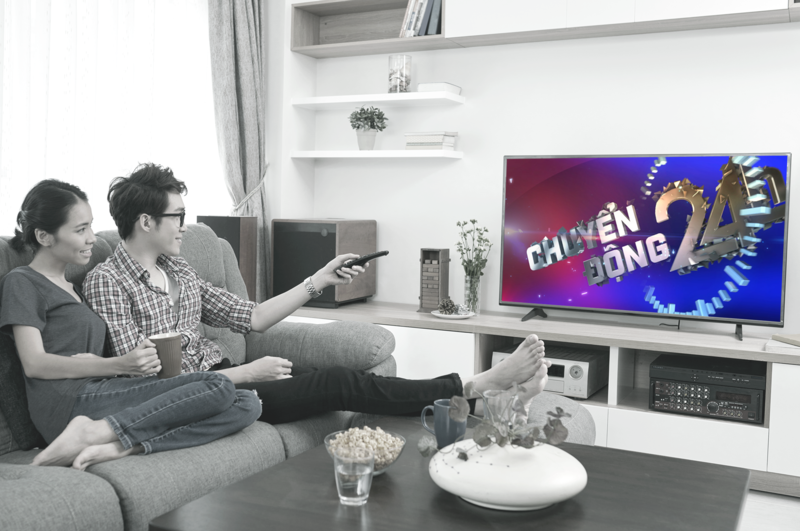 This was one of the many projects that required deep regional knowledge communicated in a local context; VTV’s identity does not only reflect news credibility, it mirrors the culture and multi-faceted sensibilities of Vietnam. 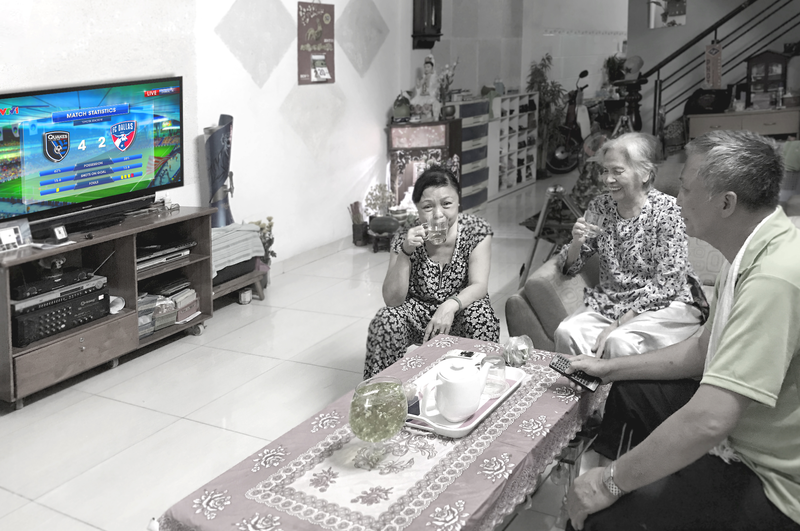 © 2015 w3-o pte ltd.